Coffee is a part of most of our lives. In fact, many of us might call it our lifelines in those dark mornings and never-ending afternoons. According to E-Imports, which offers coffee business solutions, Americans average 3.2 cups of coffee a day. Now think about all the cream, sugar, flavors and whipped creams that you stir into those cups or dollop on top. When you add it up, that's a load of extra calories and fat that your body just doesn't need. But you don't have to ditch your daily coffee -- even if it's for the sake of health. We've come up with some great solutions to help you get your caffeine fix in a healthier way. A drop here or a few teaspoons there may not seem like a lot, but the fat in your whole milk could really be adding up. The Cleveland Clinic points out that even if you're using only 2 tablespoons (30 ml) a day, after a few weeks that really adds up to a lot of unnecessary calories and fat. Instead, try nonfat milk or almond, soy or rice milk. Sugar may be sweet, but it's not helping your calorie count, or your waist line. So if you like your coffee nice and sweet, we suggest opting for a different natural sweetener like honey, agave or Stevia. The Cleveland Clinic suggests that if you prefer artificial sweeteners, you should slowly transition them into your diet because research shows they can actually train your brain to want more sweets. Coffee can be a bit pricey, so you might find yourself settling for cheaper quantity over more expensive quality. But if you really want to get the most out of this incredible bean, Authority Nutrition says it's best to go with an organic brand. Going organic means you won't get beans that have been sprayed with pesticides and herbicides. No, we're not talking about that famous pumpkin spice. Although, you can get that same warm, autumn feel by adding a dash of cinnamon, nutmeg or even cardamom. 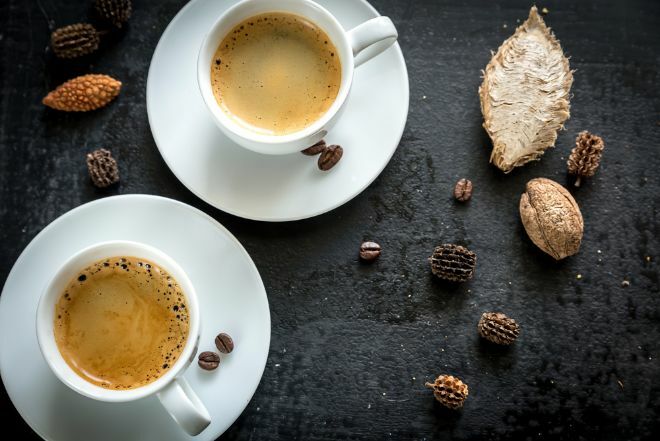 Adding some sweet but spicy elements to your coffee will help you ditch those flavored creamers and sugars that just add empty calories and fats to your diet. We gravitate toward coffee so much because it gives us that extra jolt of energy we're often looking for. But drinking coffee too late in the day could be interfering with your sleeping habits. 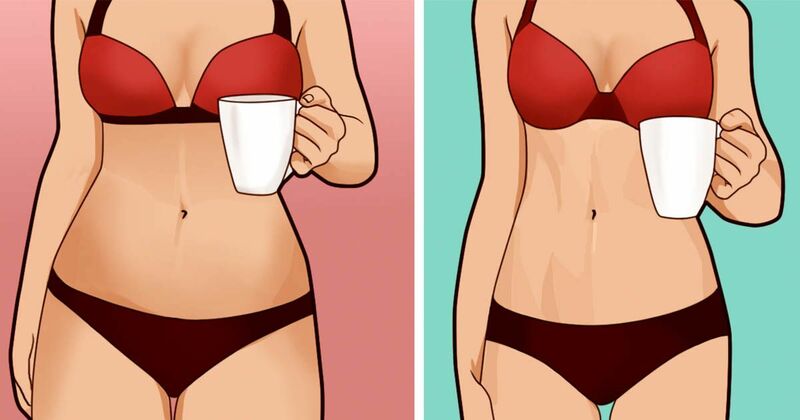 Authority Nutrition suggests ditching the coffee after 2 in the afternoon and opting for tea or decaf instead. You'll be able to enjoy your coffee a whole lot more the next morning if you're well-rested. Dunkaccino anyone? That famous brew is packed with added sugars, but the folks at Authority Nutrition say they might be onto something. Cocoa is packed with incredible antioxidants, so not only will adding a bit of unsweetened cocoa to your coffee taste good, it'll also give your body a little extra health boost. The dreamy-creamy photos plastered all over the coffee shop walls may look enticing, but they're packed with sugar and fat your body just doesn't need. To play it safe at the cafe, Cleveland Clinic says to opt for the sugar-free syrups, ditch the whipped cream, and go for nonfat milk, almond milk or soy milk.